The area of Niagara Falls is full of history, which includes the birth of the Falls and the urban development. 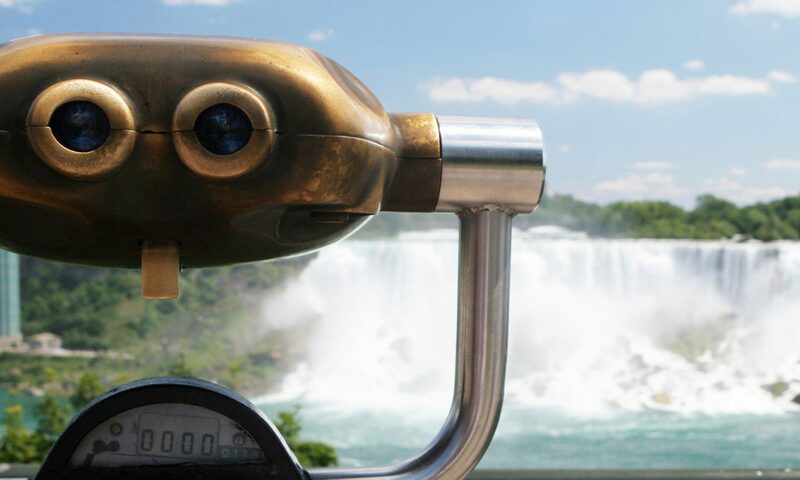 In this section of the site you will be able to navigate through a detailed history of all aspects of Niagara Falls. Relive some of the most horrific and inspiring tales to take place in Niagara Falls. Learn about the land of Niagara Falls, the rock formations of the land and even the creation of the Falls. From the First Nations discovering the land to the European settlers, this section provides a detailed history of these changes. Niagara Falls generates power for most of Southern Ontario; find out how it is done in this section. Find out what the tourists of the past came to see before Clifton Hill and the Casinos were developed.